Jeremy has appeared on TV and Radio, and has written numerous articles. Access to these articles and interviews via this website will be available shortly. In the meantime, please contact us to receive information and copies of articles. Visit Jeremy’s channel on YouTube to see his videos. Also see his interview with Jimmy Petruzzi on 9 May 2016 about the Winning Mindset. The Lazarus Consultancy has a presence at Premier League matches: Leicester v Chelsea 14 January 2017, West Brom v Sunderland 21 January 2017. We are extremely grateful to Project 11 (www.p11.tv) for their professionalism and continued support with this. Sky TV Soccer Saturday interview about Sports Psychology with Scott Barron and Jeremy Lazarus broadcast at 2.47pm on 7 February 2015. SWAT Cast interview with Simon Ward (The Triathlon Coach Podcast Channel) on ‘How our mind can affect performance’, 28 November 2017. ‘How to write a series of books easily’, guest interview with Siobhan Costello from Bestseller Academy on 14 February 2017. Interview on TalkSport‘s ‘Up The League Show’, hosted by Geoff Peters, at 6.00 am till 7.00 am on Saturday 9 January 2016. Interview on BBC World Radio Service ‘Sportshour ‘with Scott Barron on Saturday 7 March 2015, presented by Caroline Barker. 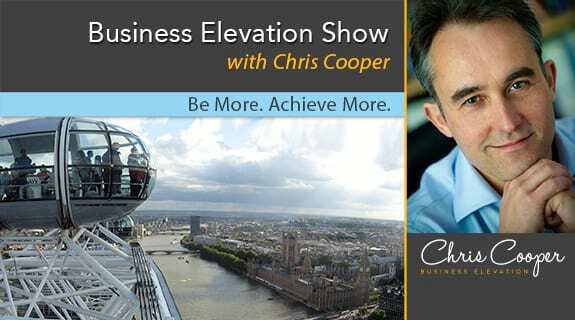 Guest NLP expert on Be More Achieve More Show, Voice America – Friday 6 June 2014. Jeremy has also been a guest NLP expert on the ‘Business Show’, ONFM Radio between March and August 2012, on Salford City Radio in January 2011, on LBC (London Broadcasting) ‘Breakfast Show’ in March 2007 and on BBC Radio London’s ‘The Late Show’ in August and November 2006. Article posted on 4 May 2016 on the Daily Mail on-line , the Bolton News and various sports on-line newspapers advising Leicester City, the new Premiership Football Champions, on how to handle success.